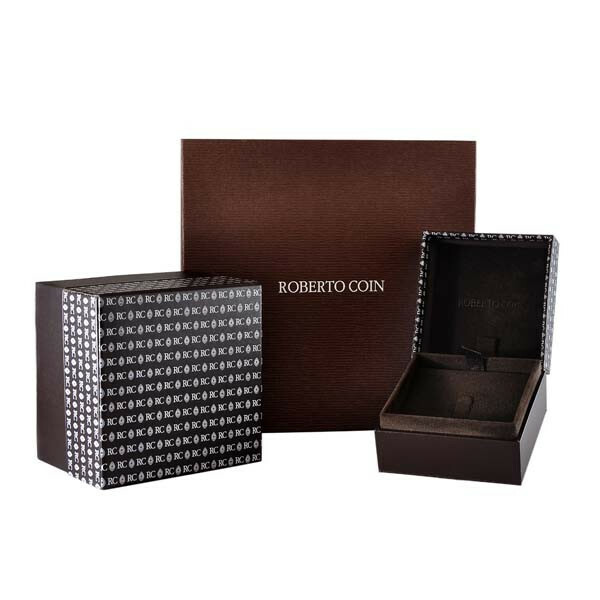 The Roberto Coin Tiny Treasures collection will put a little heart into your wardrobe with this amazing pendant. A small puffed heart is fashioned from 18kt white gold and encrusted with scintillating white diamonds. As it floats elegantly along the adjustable chain, this tiny charm will exude tons of Roberto Coin love!